fmw42 wrote: what version of IM are you using? hi i am using latest version of imagemagick 6.8.9 in ubantu os . I try your code and this time different pattern generate. 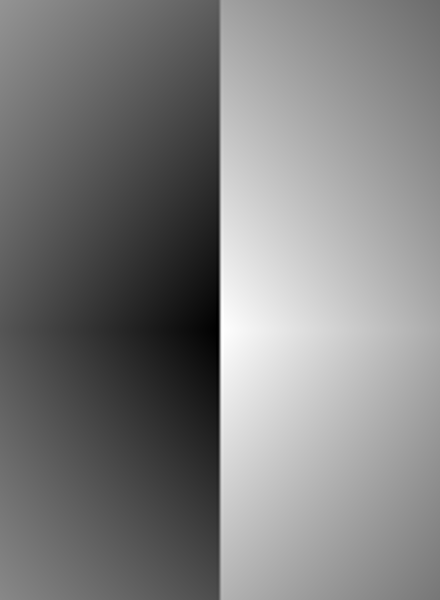 However, both examples were created at the time IM had colorspace issues. To fix it for current versions of IM. remove the -set colorspace RGB as marked in red above and corrected as follows. Thank you for clear about using " -respect-parenthesis "
What version of IM and what platform? If too old, then the single command line may not work. See the modified script right above your post. Post any error messages and the result of running the modified script. What platform - unix or window? Your result is not correct. When I run the same code on IM 6.8.9.0 Q16 Mac OSX, I get. If you are on Windows, then some syntax changes are needed. See http://www.imagemagick.org/Usage/windows/. Something is going wrong with one or more steps. 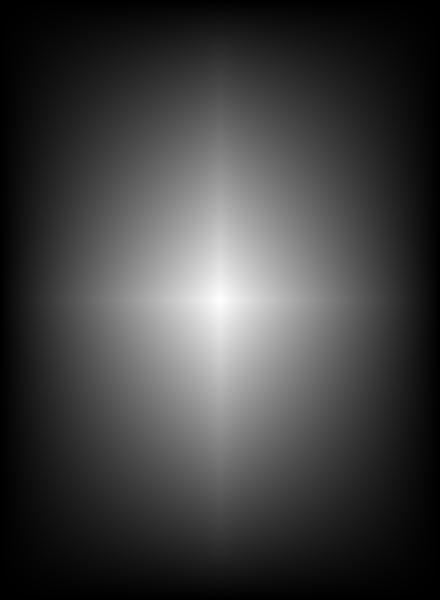 Use -write tmpX.png to see what that might be. Run the following and look at tmp1.png - tmp3.png and compare to mine. Perhaps replace resize 440x600! with either "440x600!" or 440x600\! 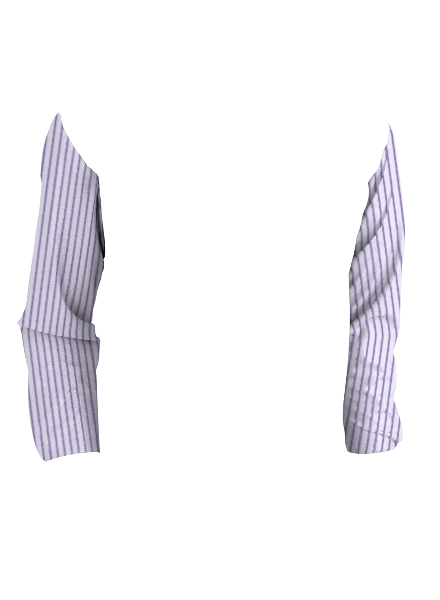 I have completed all shirt parts but i am facing problem to apply pattern on collar parts.Pleaase guide me how can i achieve it. This is my clone image. I want to this type result. I have same issue for blend fabric images. Where I am trying to overlay the fabric http://tfy.info/im/fabric.5.png . and I got this http://tfy.info/im/mycomingopt.png as output. I want output something like this http://tfy.info/im/myexpectedopt.png. Is there any possible way for this. Code for one shape and size item is not relevant to another shape and size item. This is especially true here, since the original item had two sleeves and yours has only one. See the basic concept at viewtopic.php?f=1&t=16921#p62696 and viewtopic.php?f=1&t=22890&start=15. Bending the pattern is an additional step as described above. Those are pretty good example for overlay image on image with wave effect but I have problem overlay image with smooth blend. It might possible that what I am looking for is answered in given post but I don't understand how to apply it. Can you help me out please? fmw42 wrote: Code for one shape and size item is not relevant to another shape and size item. This is especially true here, since the original item had two sleeves and yours has only one. See the basic concept at viewtopic.php?f=1&t=16921#p62696 and viewtopic.php?f=1&t=22890&start=15. Bending the pattern is an additional step as described above.